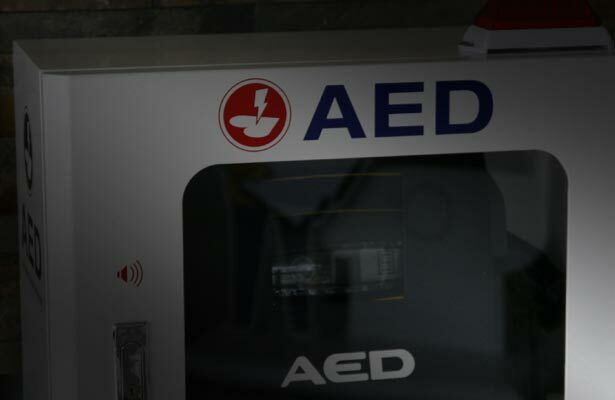 Choosing the right AED unit can be an intimidating process, which is why AED.us strives to be your to-go website for AED resources and FAQs. Not only can we provide you with access to AED brochures to help make your selection process easier, but we can also educate you regarding changing AED legislation. If you have financial inquires, we can help you understand your options for AED trade-in programs and learn more about various AED grants you may qualify for. 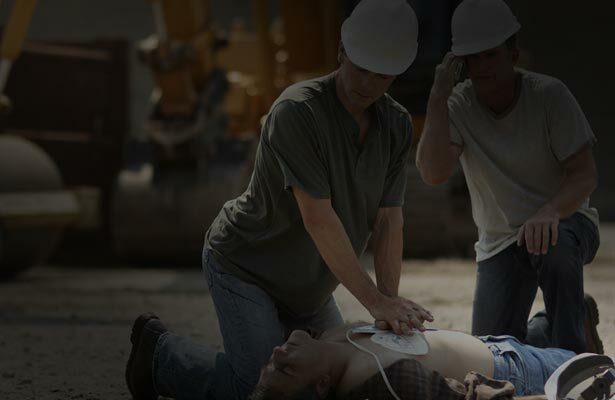 AED.us is a distributor for Cardiac Science, Zoll Medical, Physio-Control, Heartsine, Defibtech and Philips AEDs. 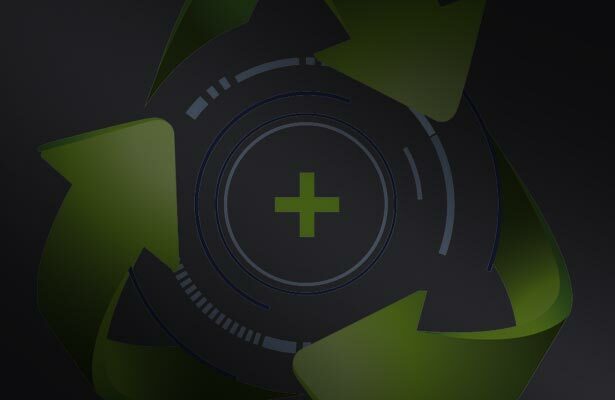 In addition to providing great service and pricing, we strive to be your go-to Resource for all-things-AED. 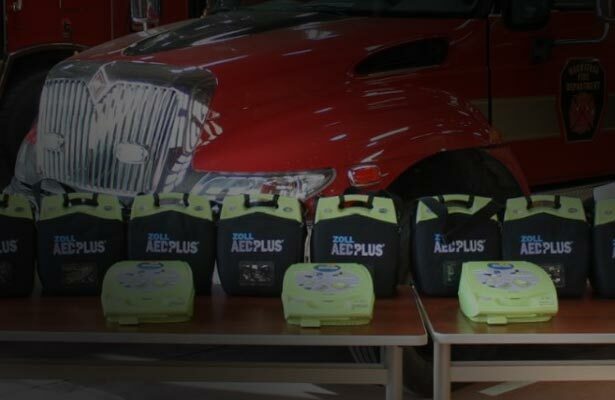 If you have questions, we know others do too, so don’t hesitate to reach out so we can help with all of your AED needs! Always have an AED on standby! 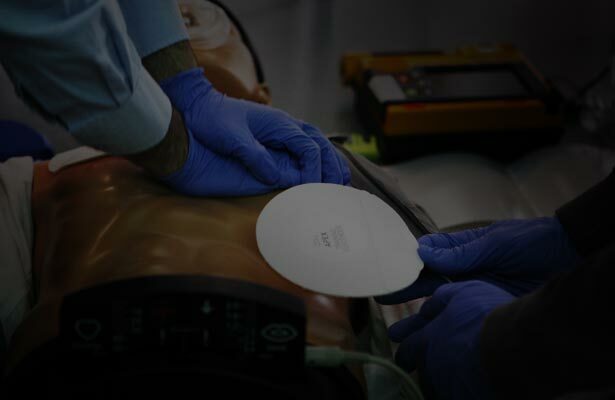 You Have AED Questions, We Have The Answers!